In a settlement agreement which reads more like a declaration of surrender, Bernards Township, New Jersey officials agreed that in addition to a $3.5 million payment to Islamic Society of Basking Ridge (ISBR), residents and citizens of the Township are prohibited from commenting on “Islam” or “Muslims” at the upcoming public hearing to approve the settlement. Astonishingly, a federal judge approved the prohibition as a fully enforceable Order of the Court. As a result of this suppression of speech, the Thomas More Law Center (TMLC), a national public interest law firm based in Ann Arbor, Michigan, yesterday filed a lawsuit in the New Jersey Federal District Court on behalf of Christopher and Loretta Quick. 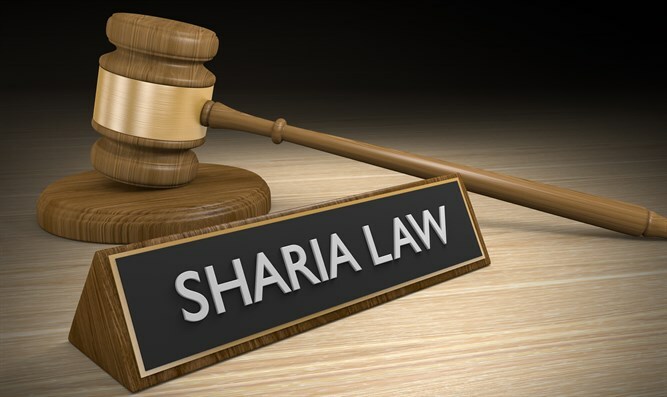 TMLC’s lawsuit alleges that the Bernards Township’s settlement agreement constitutes a prior restraint on speech based on content, as well as a violation of the Establishment Clause because it respects Islam over other religions. The lawsuit asks the court to declare that the settlement agreement is unconstitutional, and to enter a preliminary and permanent injunction against its enforcement.